A new project for humankind aiming to provide free global WiFi Internet Service from Space called Outernet to everyone on the Earth for free has been incubating by an organization, Media Development Investment Fund (MDIF). The organization is developing such a practical approach to information delivery guaranteeing human right to access of knowledge on Internet for free. The working plan is to transmit signal to communication devices such as mobile phones,antennae and satellite dishes allowing people to access basic level information such as news, education and entertainment, etc. Outernet will be providing two-way Internet access allowing everyone in downloading useful data and enabling to upload things as well by use of Global WiFi Internet Service. According to sources, Outernet will be consisting of hundreds of low-cost miniature satellites in Low Earth Orbit, each of which will be receiving data streams from a network of ground stations. These satellites will be transmitting the data in a continuous loop until new content is received.The organization sources state that the entire constellation will be using globally-accepted standards-based protocols like DVB, Digital Radio Mondiale, and UDP-based WiFi multicasting. The organization is planning to develop prototype satellites and test out a long range WiFi multicasting in June next and Outernet will be beginning transmission testing in flight-like environments a few months later. The launch and testing of constellation operations is expected to begin by January 2015. 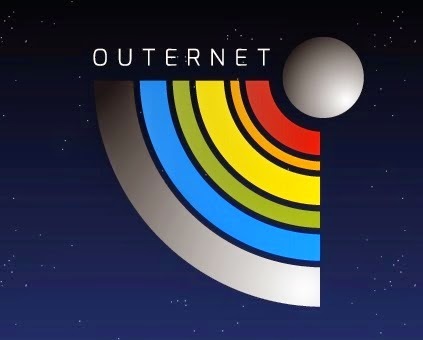 Hence the cost incurred by the world citizens on Internet plans will extensively reduce and instead, Outernet will be providing continuously updated web content from space bypasses censorship of the Internet for free creating global notification system during emergencies and natural disasters. Again, the website states that access to knowledge and information is a human right and Outernet will guarantee this right by taking a practical approach to information delivery. An enthusiastic team working for Outernet consists of Aaron Rogers as Mission Engineering, Q Space Systems; Branko Vukelic as Software Developer, Monwara Digital Products; Edward Birrane as Telecom Protocols, Tolerant Network Solutions and Syed Karim is the Founder & Project Leader of Media Development Investment Fund (MDIF). Through the website, the organization is making request to the citizens all over the world to Share Ideas & Support, Help Building the Future through SMS and feature-phone apps and participate in building the information priority list. 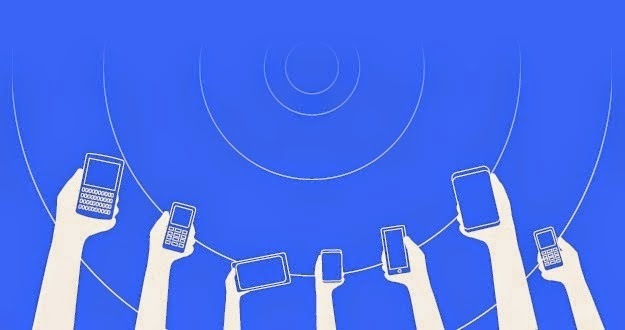 Users of website of Outernet are requested also to make suggestions for content to broadcast; lack of an Internet connection should not prevent anyone from learning about current events, trending topics, and innovative ideas. The Outernet can make all that happen tomorrow making everything available to human civilization with universal access to information, regardless of income, infrastructure, or geography.